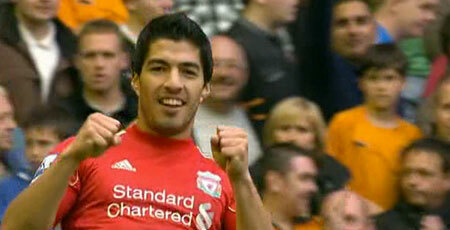 A deflected Charlie Adam shot and a stylish Luis Suarez goal ensured the reds moved back in to 5th place in the League. After the misery of the Spurs defeat, the reds can look back on two back to back 2-1 wins, although against both Brighton and today at Anfield – the reds will believe that they should have put the games well beyond their opponents. Wolves were looking to repeat their victory over Liverpool last season at Anfield, and started competitively. 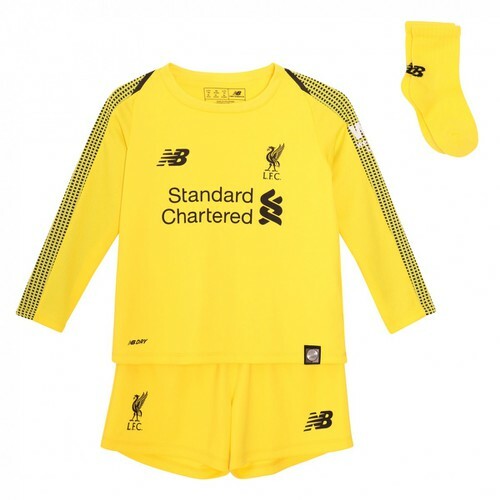 But in the 10th minute the reds grabbed the games opening goal – Charlie Adam striking the ball from the edge of the box, and Wolves captain Roger Johnson heading the ball past his own keeper. Replays suggested that Johnson’s involvement was crucial as the ball was heading narrowly wide. The reds should have been 2-0 up. Andy Carroll sent a header low at the goal and Luis Suarez fired narrowly wide in quick succession. It wasn’t long before Liverpool had doubled their lead – Enrique finding Suarez who twisted and turned before firing in from a narrow angle. Mick McCarthy made a double substitution at half time and changed formation and it paid immediate dividends. Substitute Steven Fletcher shooting from inside the penalty box after a cut back from Hunt. Liverpool then went in search of the third goal – Suarez and Downing both having great chances, and a powerful header from Carroll hitting the post. Wolves also had a couple of chances to set up a nervous finish for the reds. Steven Gerrard returned to Premier League action with 10 minutes left, replacing Luis Suarez – who showed his frustration by kicking over the water bottle. Luis need not worry – with Everton and Man Utd coming up – he will have plenty of opportunity to play alongside the club captain soon. The reds move on to 10 points, 4 games earlier than we reached double figures last season. It was a decent performance without being spectacular. I feel we’re capable of scoring many more goals but for the often poor finishing. A hard earned and welcome three points in the end.